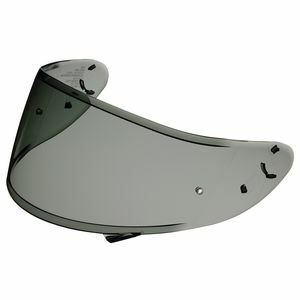 Is the Shoei CWR-1 Transitions photochromic Pinlock shield finally for real? Shoei first announced its photochromic visor in March of 2014. Now, in March of 2015, Shoei says the CWR-1 Transitions Photochromic faceshield is finally here... almost. There's a high level of interest in solutions to the problem of changing light conditions, as seen by the number of comments on our recent story about AGV's new electrochromic shield. The Shoei CWR-1 Photochromic faceshield is Shoei's answer to the Bell Transitions SolFX Photochromic Shield and LaZer WideRace Lumino Transitions Faceshield. The CWR-1 shield is used with the RF-1200, a helmet more than a few of you have purchased. The popularity of the RF-1200 has also raised the interest level in the CWR-1. 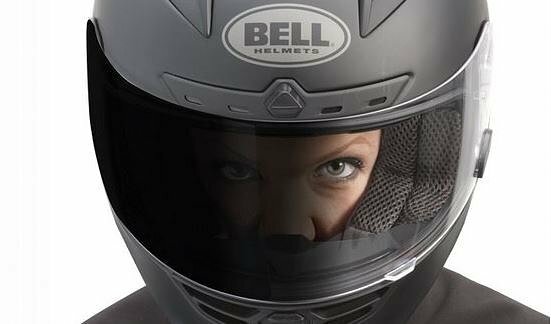 Like the options from LaZer and Bell, the Shoei version has photochromic molecules in the lens which darken as the amount of ambient UV light increases. 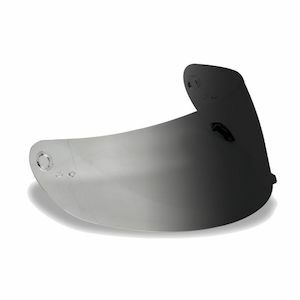 This allows for a wide spectrum of tint that constantly adjusts to the conditions, as opposed to the all-or-nothing options of AGV's electrochromic faceshield and flip-down sun visors. The CWR-1 offers 100 percent UVA and UVB protection, comes with a scratch-resistant coating, and can be used with a pinlock insert. Shoei claims the CWR-1 transitions from clear to its full tint in 120 seconds. 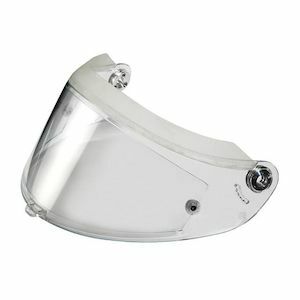 The Shoei CWR-1 Transitions Photochromic Pinlock Shield. Shoei photo. The big question is, when will we actually see the CWR-1 in stock? We've been told it's around the corner for a full 12 months now and many of us were starting to take notice of Shoei's difficulties. The current word from the company is that the units are now in customs and should be in distributors' hands by late March or early April. It's time for Shoei to show us the goods.